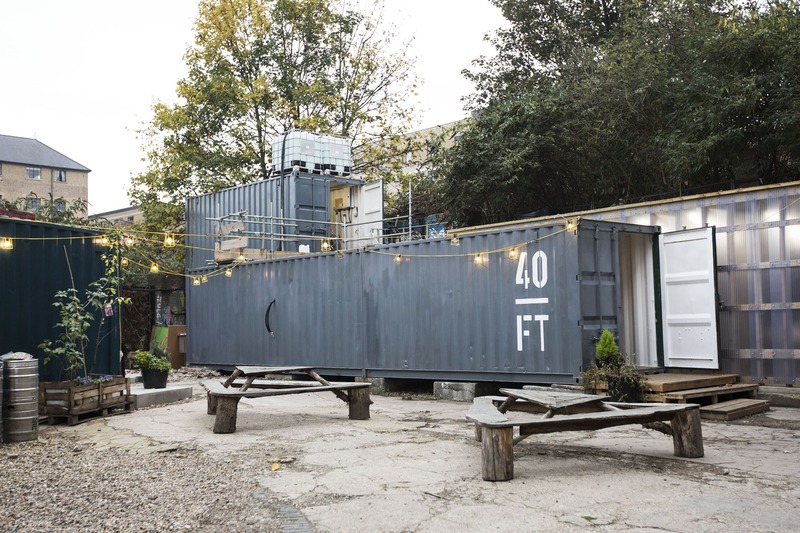 40FT Brewery are a micro brewery in East London with a range of craft beer that they brew in repurposed 40FT shipping containers. 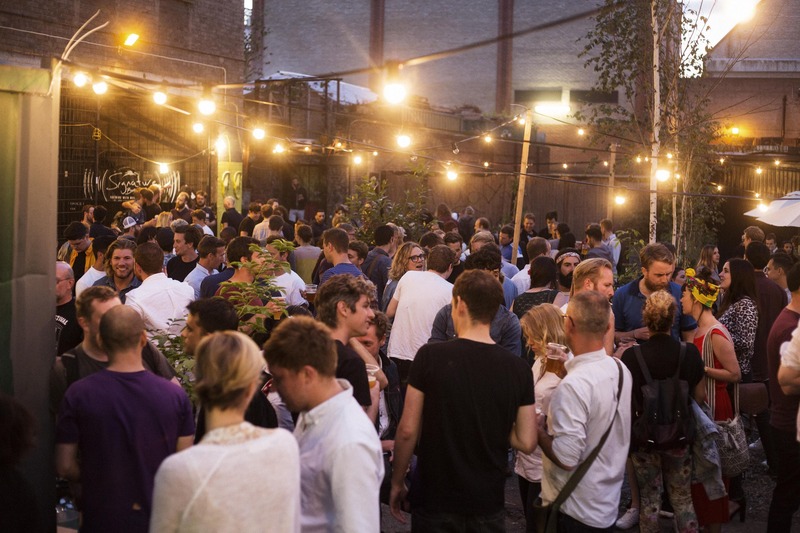 40FT Brewery opened its doors on 1st May 2015 in a disused car park in Dalston, East London. 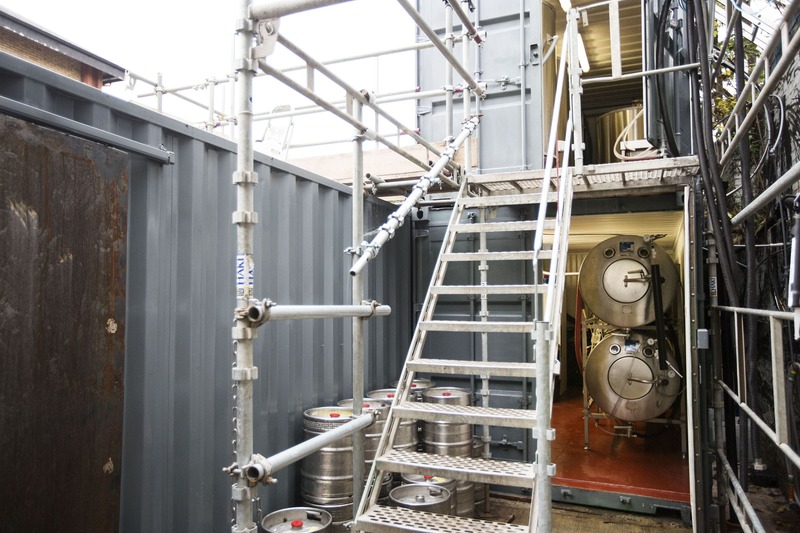 The brewhouse and tap room are built in repurposed 40 foot shipping containers and they are now available for events! 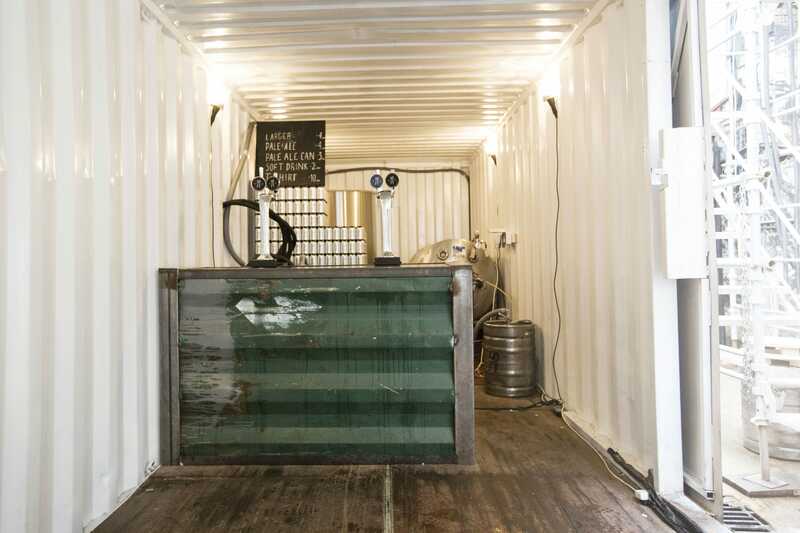 Their first two beers include a Lager (4.8% ABV) which is a hoppy version of the German style Kölsch, but unfiltered. 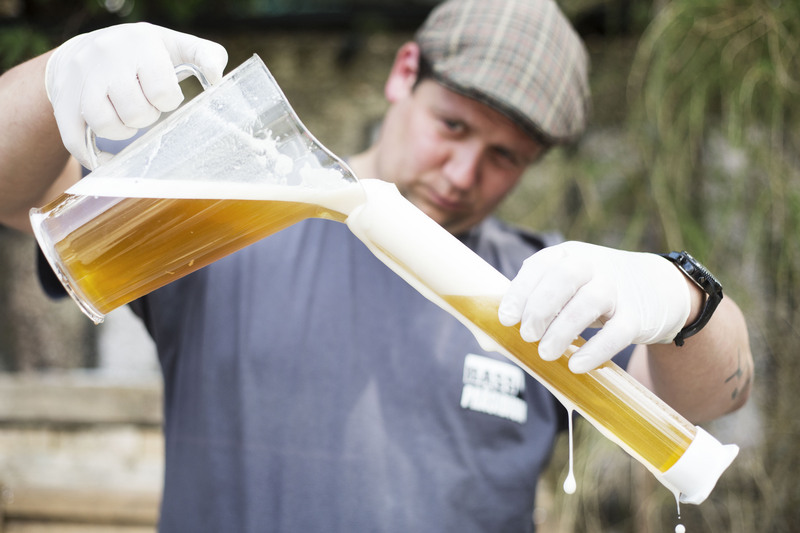 It is similar to a lager but larger in flavour and is brewed with a new hop from the State's Lemon Drop. Their second is a Pale Ale (4.1% ABV) which is a hoppy American style Pale Ale with the flavour of Summer with a mix of UK and US hops. 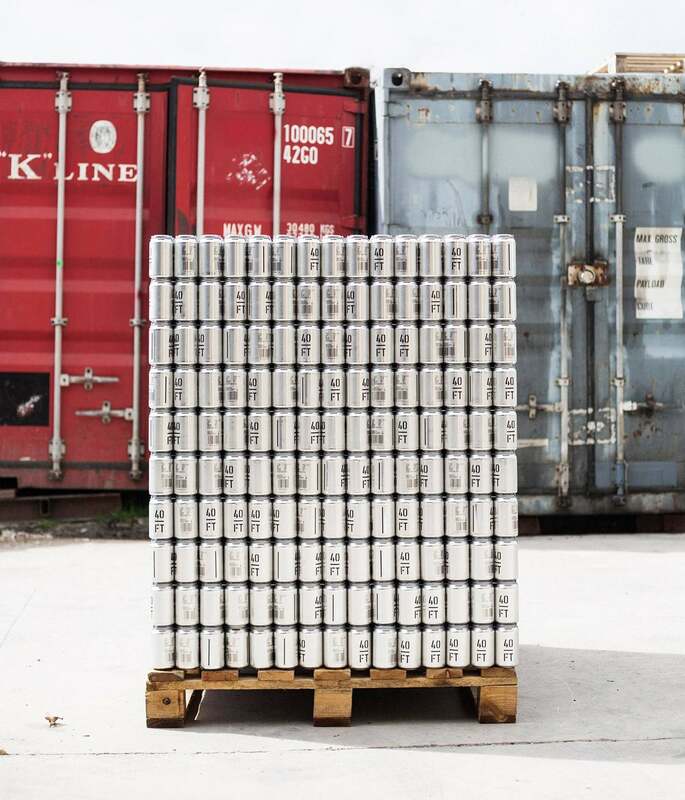 Invite these guys to your next event so you and your guests can enjoy some top-notch craft beer. Book them in minutes right here on Feast It!